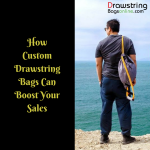 Why Do Custom Drawstring Bags Make Better Promotional Tools? Until last decade people were very reserved about the carry bags and they weren’t ready to try out something new. They largely depended on leather, resin or other such material bags for managing their things. However, with the birth of term carry along bags, people seem to have got relaxed and are largely seen carrying custom drawstring bags for different purposes. These bags come of great use in transporting books, gym items, travel essentials, office items, hiking implements, baby supplies, etc. These bags are unique due to their drawstring closure, which not only offers security to the belongings but also makes them appear trendier to others. 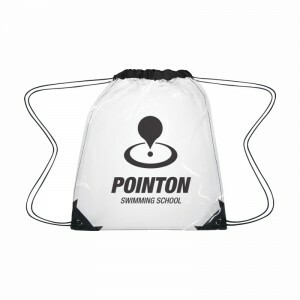 Promotional drawstring bags offer large advertising space against the investment and marketers can use it to their best for portraying their brand logo, slogan, or contact information. However, in some products, this drawstring feature may make your brand logo shrink or wrinkle, when the string is drawn thereby limiting visibility to your business message. You should look around and consider various options to know which bag can best carry your brand logo and how it will look, when the string is drawn. 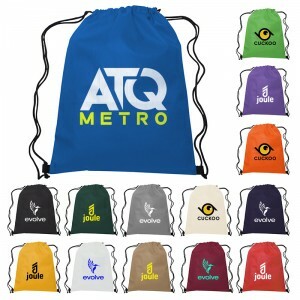 Custom drawstring bags offer high utility value, when pitted against many other promotional items of purpose. It is for sure that if not daily, still these bags would be used at least couple of times in a week. 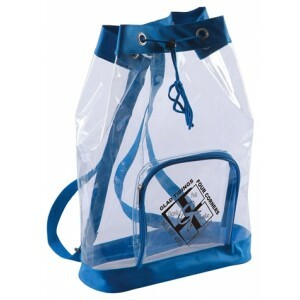 Utilization of a particular promotional drawstring bag largely depends on demographics, ergonomics, and their features. If you are targeting students, then you can easily get away with any type of affordable and reliable polyester bags or nylon bags or if you are targeting business crowd, then investing in stylish, yet durable bag will do the trick. 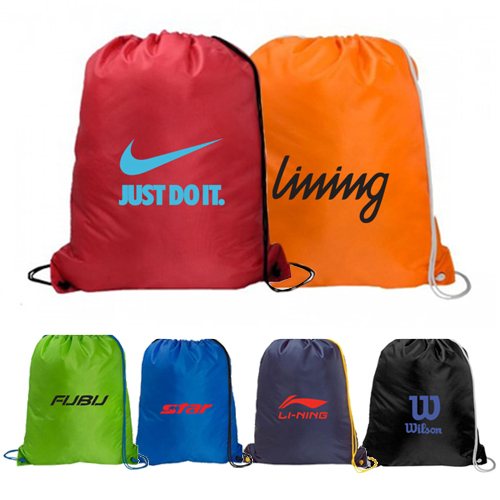 This is the prime feature of most promotional drawstring bags and it has largely contributed to their popularity. People who receive it from you would be happier to carry it for managing their things or upping their style quotient. 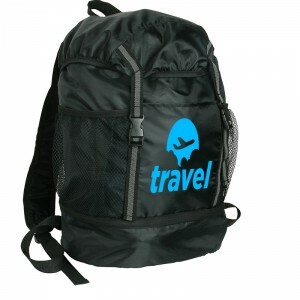 Therefore, you need to be extra careful while choosing the right kind of drawstring bag for particular demographics. You can understand their color preferences to arrive at right conclusions. 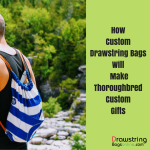 Although people do find notepads, mugs, pens, pencils, or office stationary important, but they rarely take pains to preserve them after a certain period, however with promotional drawstring bags, the retention period is big. 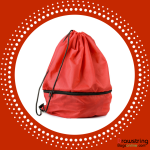 Therefore, if you are investing in a quality drawstring bag, you can expect it to last longer and such bags offer you more advertising benefits than required. 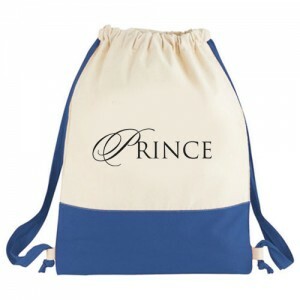 If you purchase these custom drawstring bags in bulk from any reliable online supplier, there are all chances that you end up grabbing sea lot of benefits such as free shipping, free art setup and free online design proof along with other value benefits such as easy payment option, lowest price match guarantee, satisfaction guarantee, etc. Remember, the every time, your business information is seen, you are inching towards popularity and success.